Cheap fashion has fundamentally changed the way most Americans dress. Stores ranging from discounters like Target to fast fashion chains like H&M now offer the newest trends at unprecedentedly low prices. Retailers are pro­ducing clothes at enormous volumes in order to drive prices down and profits up, and they've turned clothing into a disposable good. After all, we have little reason to keep wearing and repairing the clothes we already own when styles change so fast and it's cheaper to just buy more. 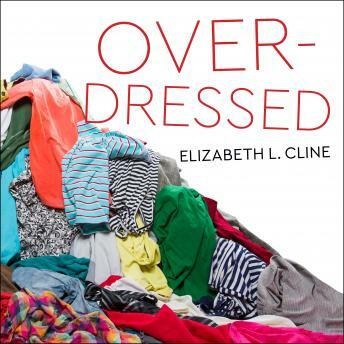 In Overdressed, Elizabeth L. Cline sets out to uncover the true nature of the cheap fashion juggernaut, tracing the rise of budget clothing chains, the death of middle-market and independent retail­ers, and the roots of our obsession with deals and steals.